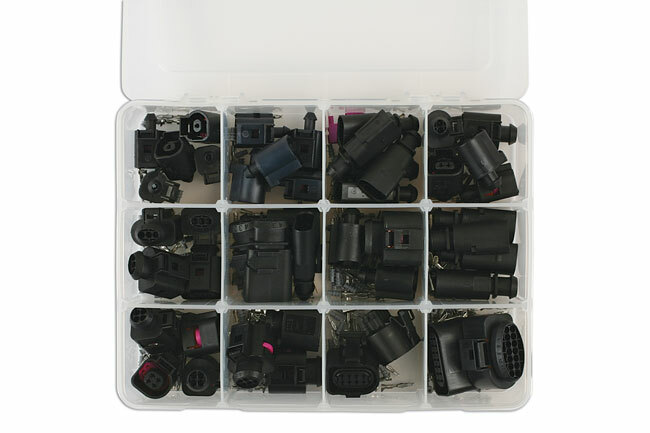 Popular assortment of VW electrical sensor connectors. 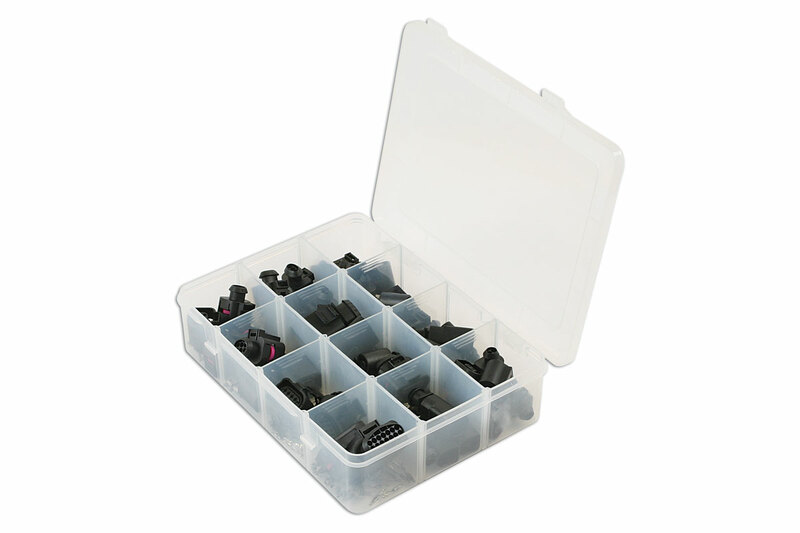 Assortment contains both the male and female connectors along with the non insulated terminals and seals to make the waterproof connection and seal. Sensors can be used in any area of the vehicle. 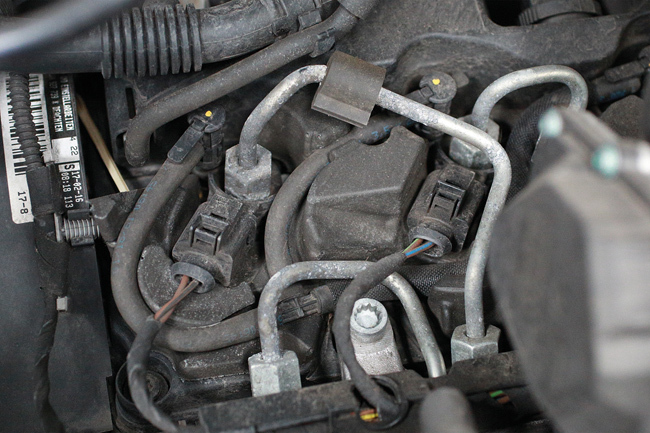 Mainly used in the engine bay to protect circuits and important sensors for the engine management system. Suitable for use with Laser Tools part numbers -7293, 7002, 6547, 3932, 3984 & 4027. 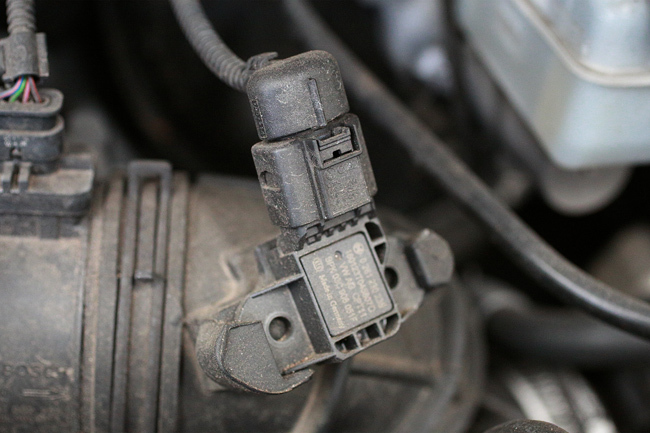 Popular VW 1.5 Series Connectors. Conforms to ROHS. 8 Pin Connector Female (2) & 14 Pin Connector Female (2). 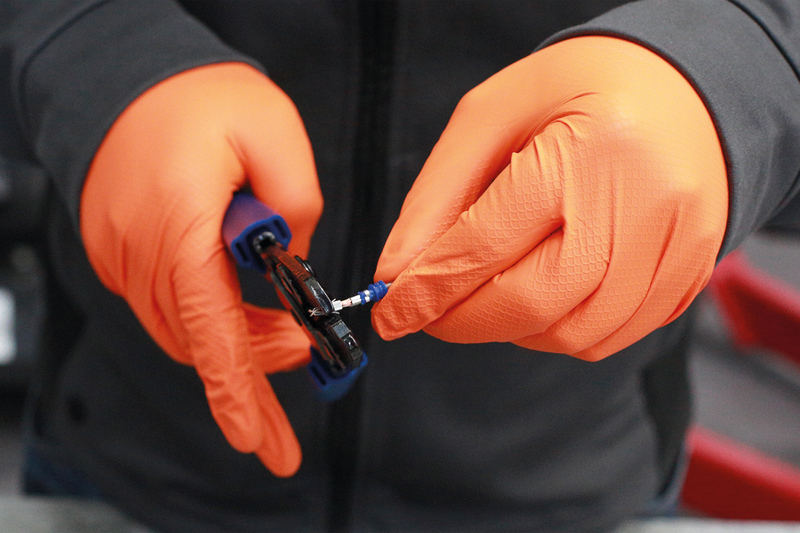 Complete with terminals & seals to suit. 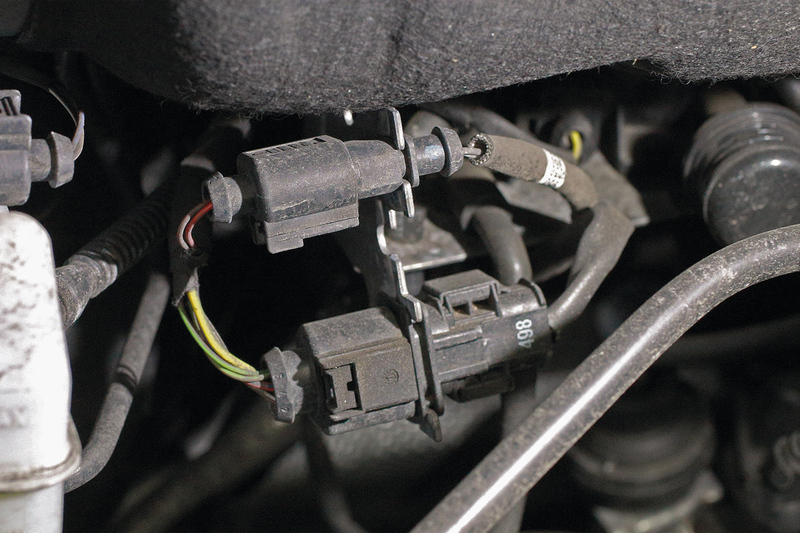 Sensor connectors of all shapes and sizes are used on VAG group vehicles — they are all over the engine bay: exhaust gas sensors, Mass Air Flow meters, motorised flap controllers, coolant level, brake fluid level, EGR controllers, to mention just a few. After a few years’ service they get encrusted with road dirt, salt and grit and can be difficult to remove — and easily broken if you’re not careful. Accident damage can also mean that you need to replace connectors. 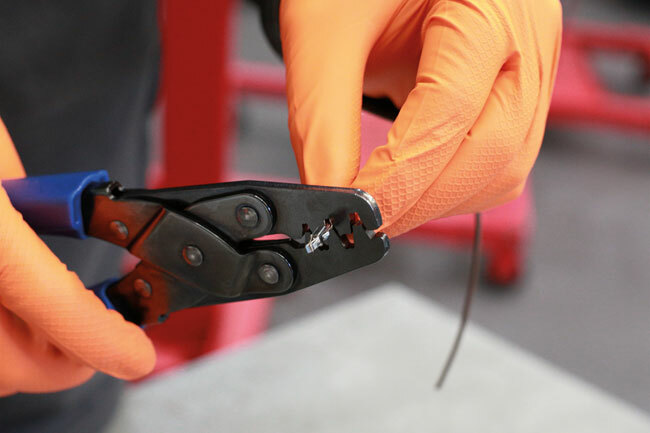 When repairing damaged connectors and wiring, using the proper tools and professional connectors will ensure a neat and safe wiring job. Connect Workshop Consumables has just introduced a new range of connector kits designed as replacements for items found on VAG vehicles. With these connector kits and the associated crimping tools and terminal tools from the Laser Tools range, you can quickly and easily carry out professional repairs to broken and damaged connectors and wiring. The connector sets include both male and female connectors with a variety of pin configurations. Pin terminals and silicone seals are included. Part number 37396 is a 47-piece set of the popular 1.5 series connectors; part number 37397 cover the 3.5 series of connectors (28 pieces); set 37398 contains 16 2-pin male and female 6.3 series connectors. 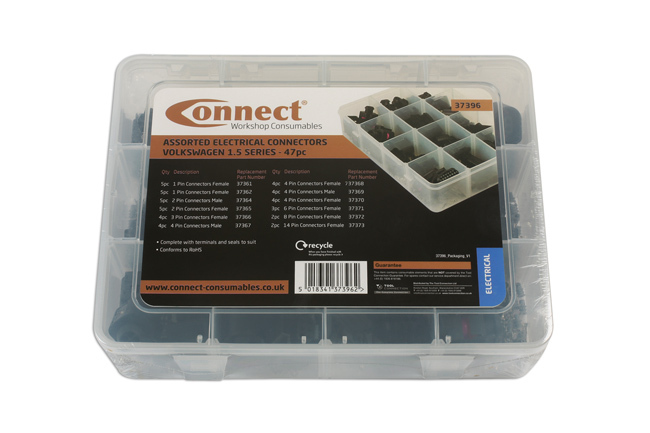 Part number 37399 comprises a 1200-piece assortment of non-insulated male and female pin terminals, and appropriate silicone seals to suit 1.5 3.5 and 6.3 series VAG connectors. 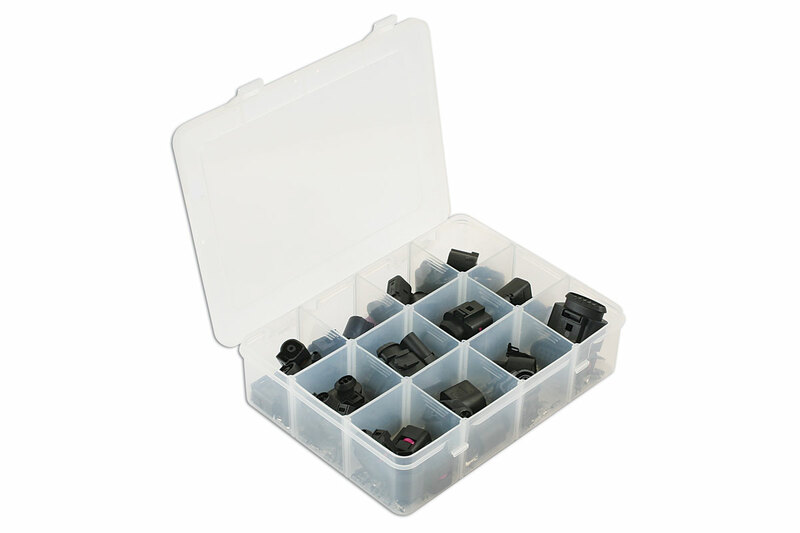 These pin terminals and seals are also available in individual replacement top up blister packs. 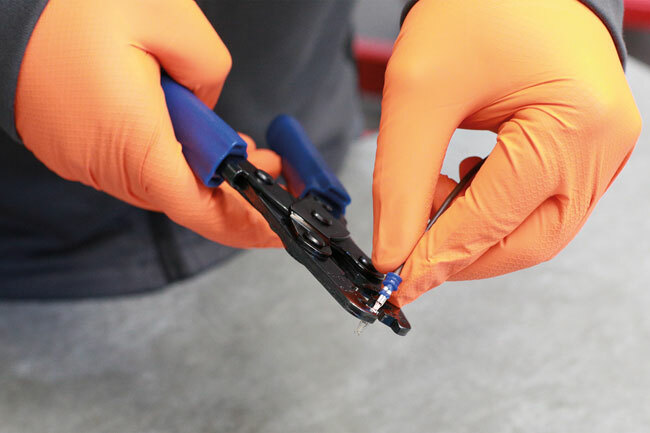 The correct crimping tool for these sort of pin terminals is the Laser Tools Ratchet Crimping Tool (part number 7002) which, with a single action, professionally crimps both the silicone seal and the exposed wire. 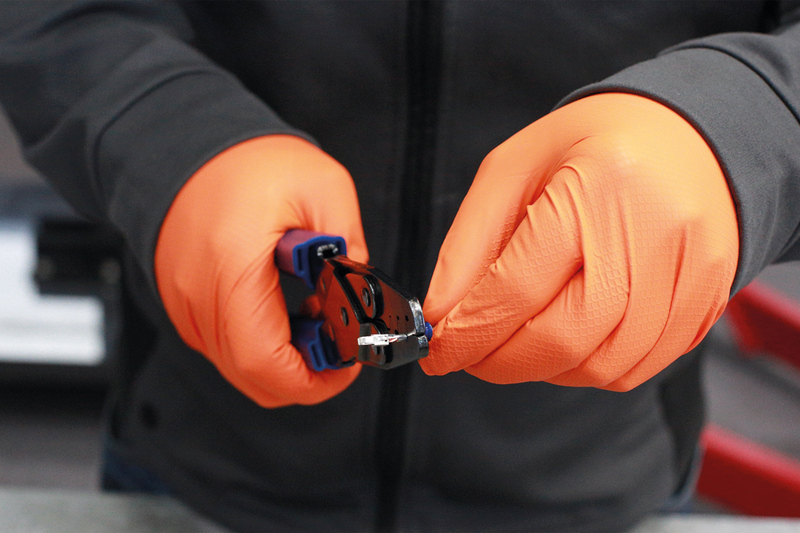 The Laser 7293 Connector & Terminal Removal Kit and the 7475 Terminal Release Tool, will also prove invaluable when it comes to splitting connectors and removing pin terminals without damage. 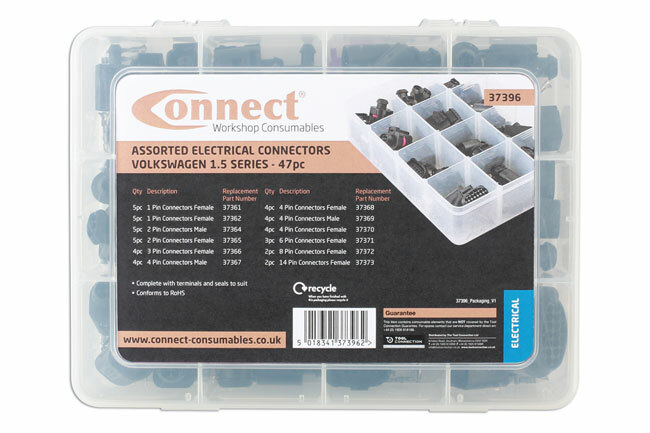 They are available now from your Connect Workshop Consumables and Laser Tools’ supplier.